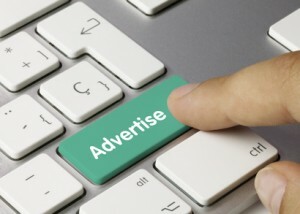 Pinching Pennies offers a range of advertising opportunities for your service or business. Choose whether you want to provide content, advertorials or posts yourself, or if you would prefer us to write them to your specifications. We offer banner advertising in the sidebar. Rates depend on spot location. Would you like us to review your service or business? If you have a relevant service or business and would like to be featured on our site, let us know. Need a feature or article? If you need a feature or article for your website or publication, get in touch. Rates are calculated on an individual basis so contact us to arrange a quote. To discuss these and other options email info@pinching-pennies.com.